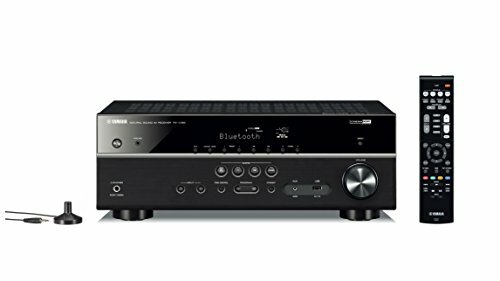 Uncompromising value. 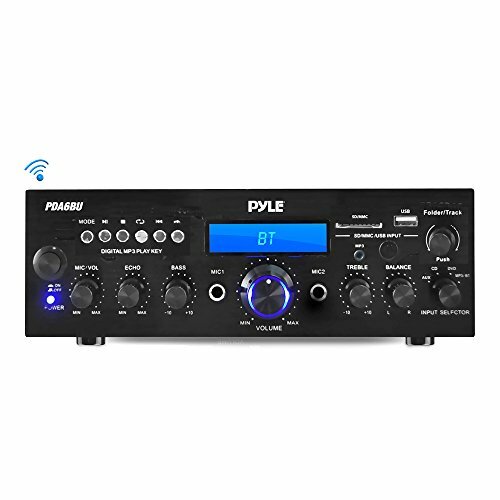 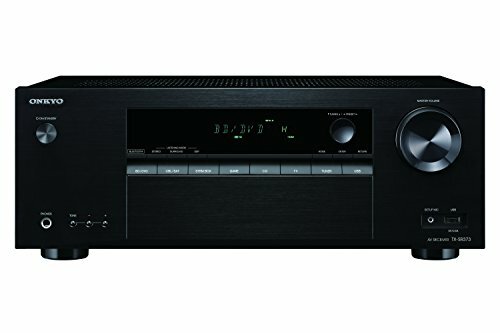 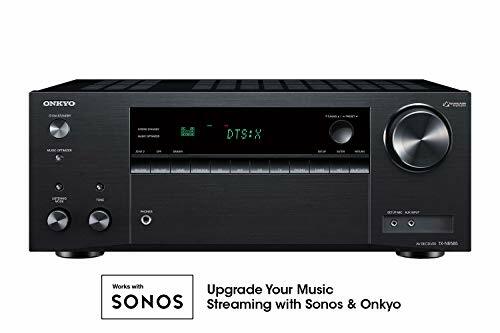 This 5.1-Channel AV receiver brings the best technologies to your home including Dolby vision, 4K Ultra HD, HDR10 and Bluetooth at an affordable price. 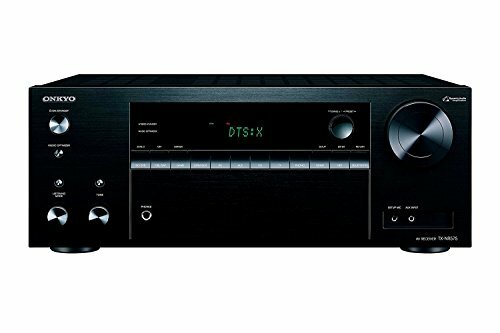 An object-audio-enabled receiver that fits your every need, whether you're a sports fan, music streaming subscriber, or film buff, the TX-NR575 has the technology and high-octane power to thrill.